Mexican food can get out of hand really quickly. With all the cheese, sour cream & tortilla chips, it’s easy to pack on the calories. So, how do you stay on the healthy side while still enjoying a festive meal with your friends? 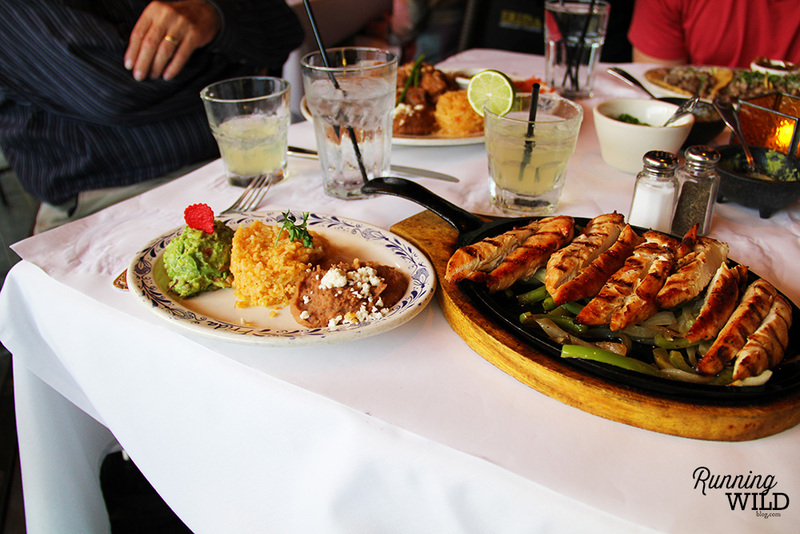 Here are a few survival tips when you’re eating at your local Mexican restaurant. Think twice before reaching for a handful of these babies. High in carbs and fat, tortilla chips are a processed carb and not good fuel for you body. To avoid temptation, ask your waiter to take the chips off your table. If your friends want to chow down on them, sip on water or soda water to wane away your hunger. Salads can sound like a healthy option but most Mexican salads are packed with calories and fat. For example, Don Pablo’s Southwest Salad has over a whoppin’ 1,200 calories. They often involve fatty dressings, carb-loaded taco shells, & are topped with cheese and sour cream. 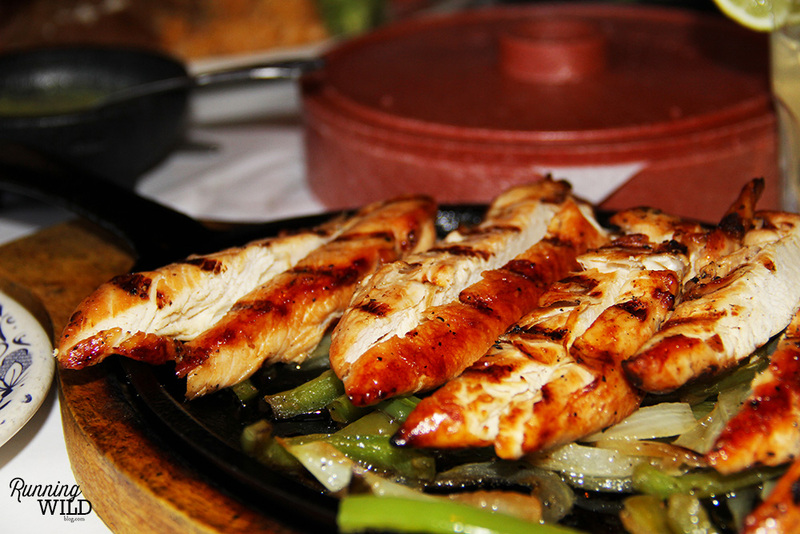 Fajitas are fully loaded with meat and veggies. Don Pablo’s fajita’s are 483 calories and 46g of protein. That’s a meal that will fuel any workout or late night outing. Taco’s too can be healthy if you include the right ingredients. Soft tacos filled with chicken and veggies will help you stay on track. Let’s be real. Alcohol is not really “diet” or “fitness” friendly; but who could really stay away from these bad boys. 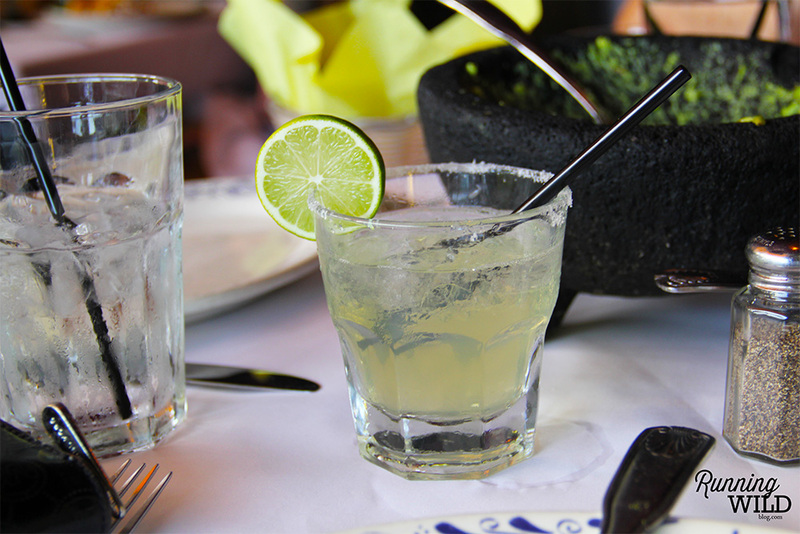 Some restaurants serve a lower calorie version of the margarita, called the “skinny-girl margarita.” If you’re not that fortunate to have that option, just keep it down to one. 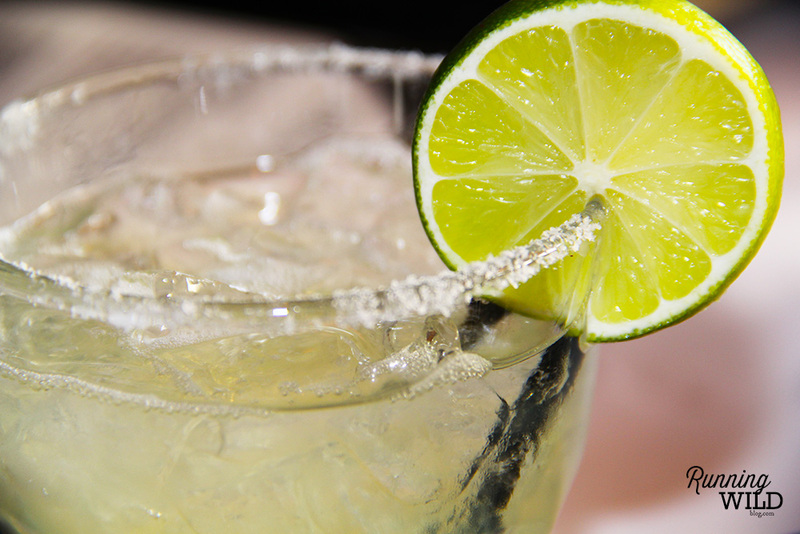 Lighter alcoholic options include tequila on ice with lime (100 calories) or a vodka tonic. I work in a Mexican Restaurant, so this is a huge issue for me. I usually try to bring dinner with me when I work. LOVE fajitas, thats usually my go-to even when Im not being health conscious but yesterday I went with plan B- run 10 miles, stuff face with burrito. haha definitely have done that before! What about skipping the other carbs such as the rice?